B1A4 will continue to promote with only three members: CNU, Sandeul, and Gongchan. Following the departure of Baro and Jinyoung from the agency, WM Entertainment has now announced that B1A4 will continue on as a trio. The agency then also talked about the possibility of a five-member reunion. Even though it's not impossible, it will be likely difficult for them to go on the stage together due to various reasons. A representative of the agency revealed, "We will continue to discuss and we won’t rule out the possibility of in the future." Baro is now with HODU&U Entertainment and is currently busy with his ongoing drama 'Less than Evil,' the Korean remake of BBC series 'Luther.' Meanwhile, Jinyoung is now managed under LINK8 Entertainment and will also be active as an actor. 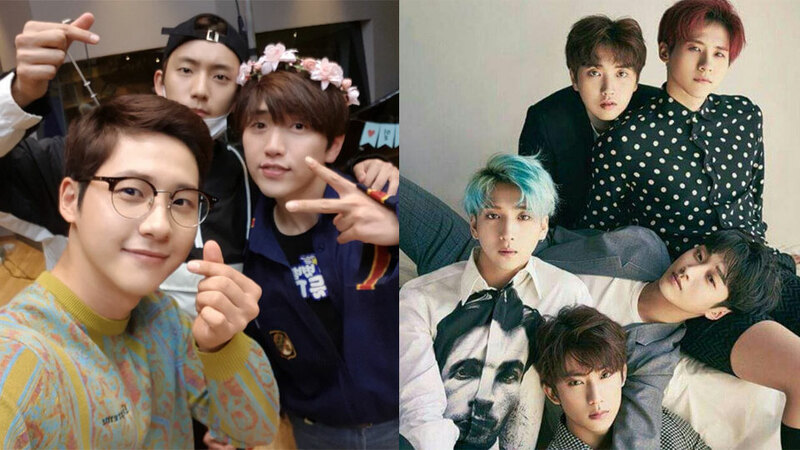 We wish all the best for B1A4, Baro, and Jinyoung!